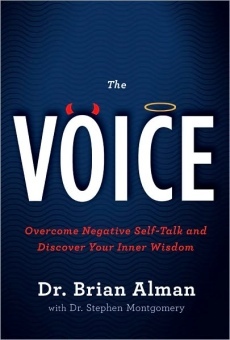 From the world's leading authority on mind-body healing comes a revolutionary process for accessing the power of your true inner voice-the voice of wisdom, intuition, and the unconscious. Dr. Brian Alman calls this voice TruSage, and it offers us the self-caring, compassion, and unconditional love that's too often repressed by socially conditioned thoughts and feelings. Learn how to hear and use it to solve life's challenges, whether they're physical, emotional, or both.